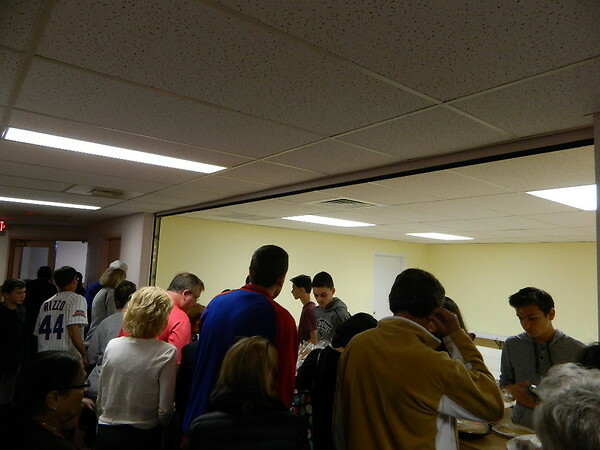 The Good News is that everyone is my neighbor. 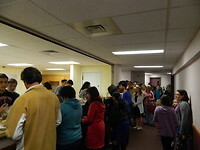 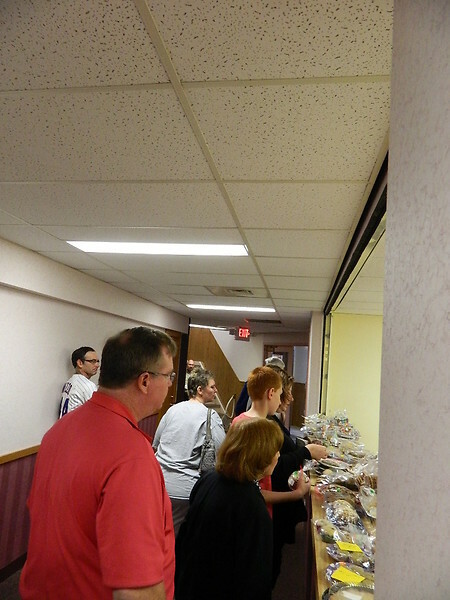 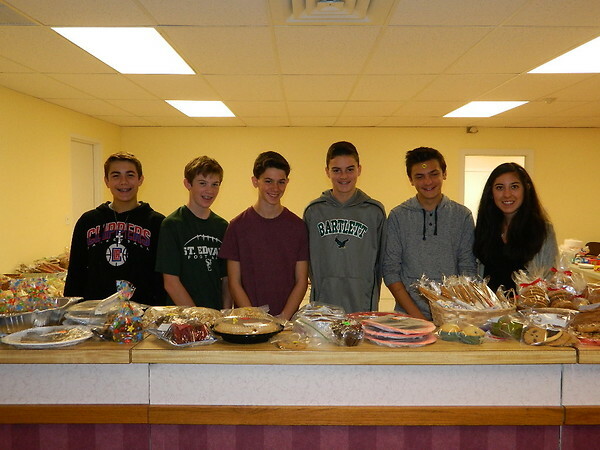 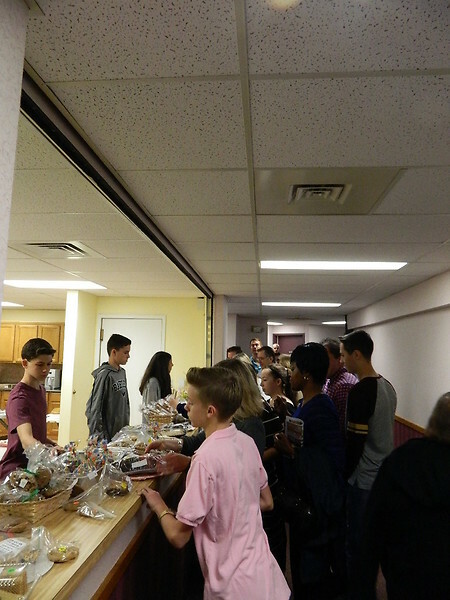 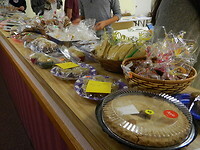 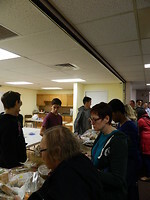 Over the weekend of November 5-6th, the Confirmation students ran the Annual Faith Formation Bake Sale. 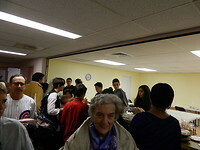 These were the students running it on November 6th for the 9:30 am Mass.